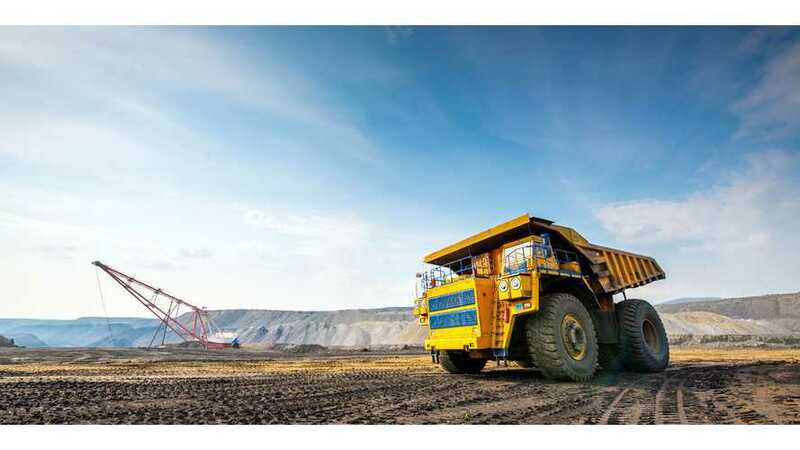 For lithium producers, the inability to lift output fast enough to meet the demand for producing electric vehicle batteries will cause some problems in the coming years. What's the goal of this partnership? 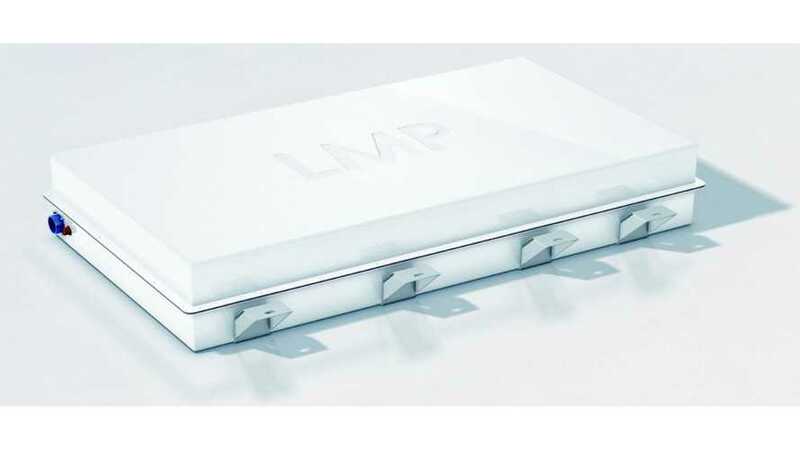 Put quite simply, the target is to deliver a breakthrough battery that will be built by General Motors (long history of battery expertise) and sourced by Honda and GM for future upcoming electric cars. 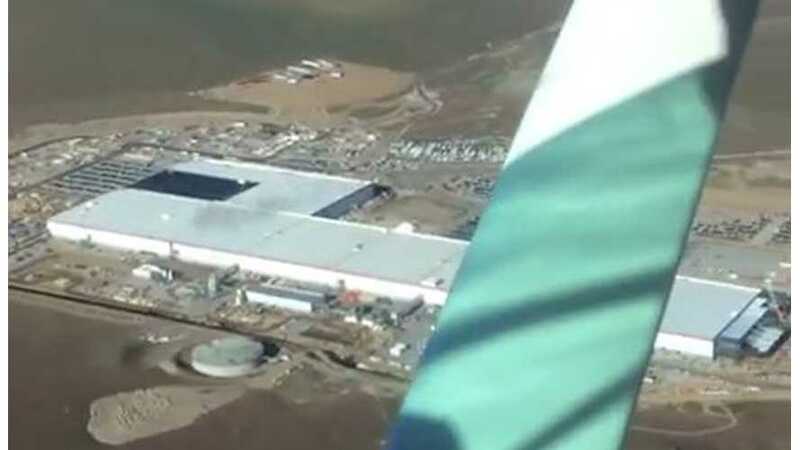 Those planes have now landed and their cargo contains parts for a new production line for battery module zone 4 at the Gigafactory. Zone 4 is the last in need of an overhaul. 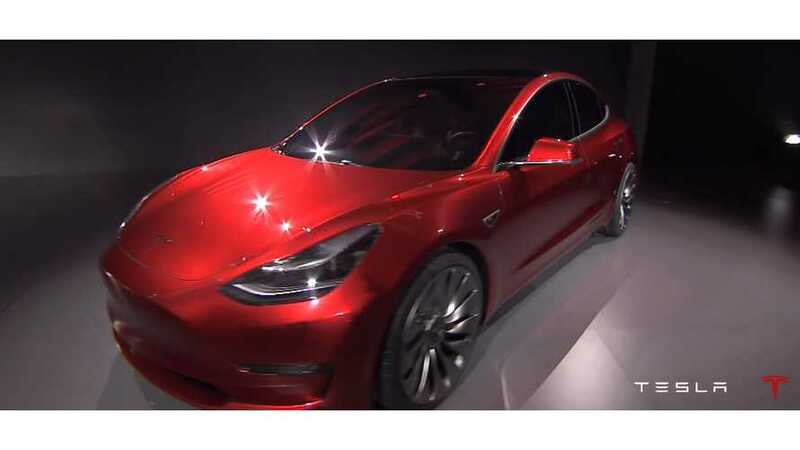 Automation will be one of the major factors in Tesla's effort to produce a premium EV like the Model 3 that will be no more expensive than an ICE vehicle. 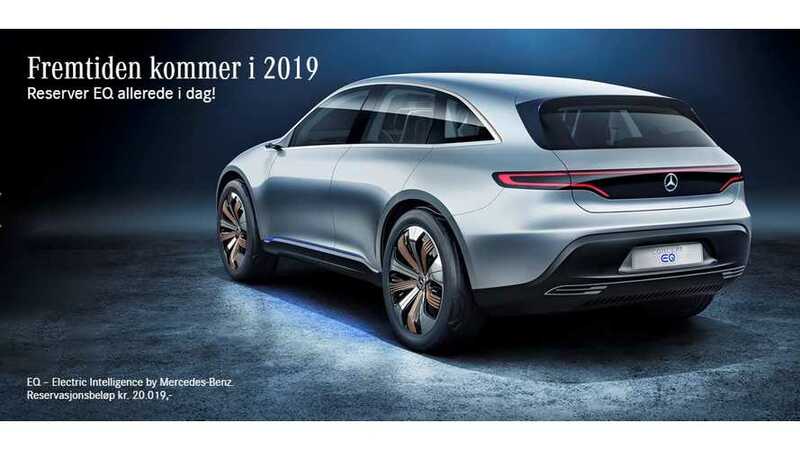 Mercedes interviews Head of Group Research at Daimler AG and Mercedes-Benz Cars Development, Ola Källenius, about the automaker's future drive strategy. While passing Ford's market cap was a feat, and GM's even moreso, Tesla's ability to surpass that of BMW is much more telling. 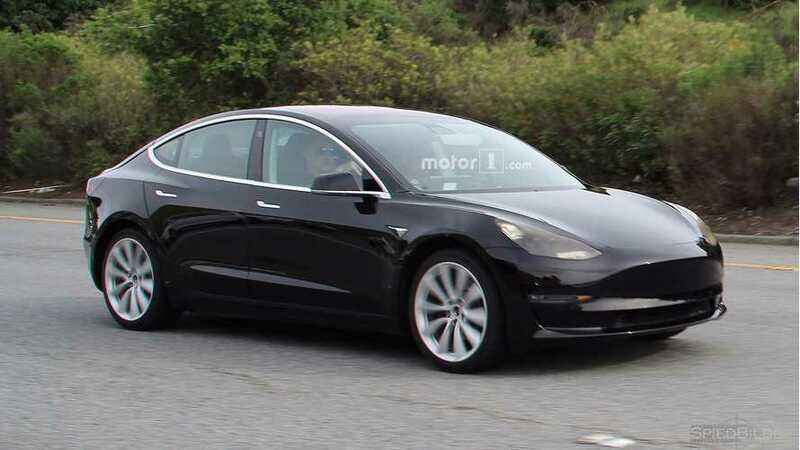 While the Tesla Model S is known as the "Most-American made" EV, the upcoming Tesla Model 3 may steal the title. 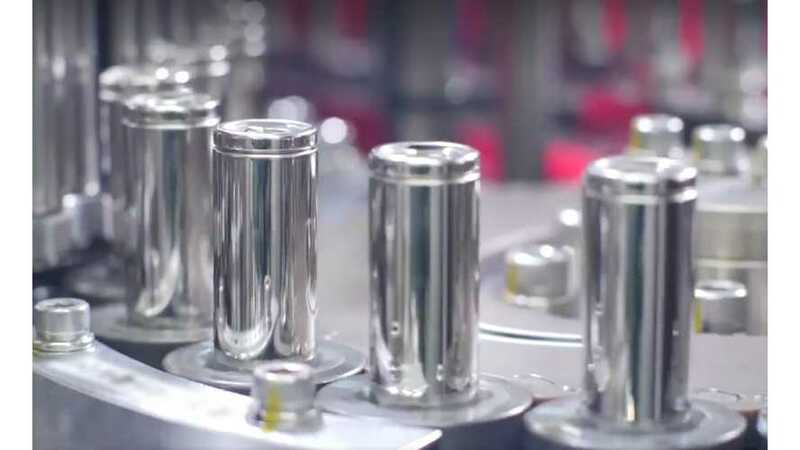 By the time the Model 3 comes along, and the production of the new 2170 cells increases, there won't be much to the Model 3 that isn't made in the States. 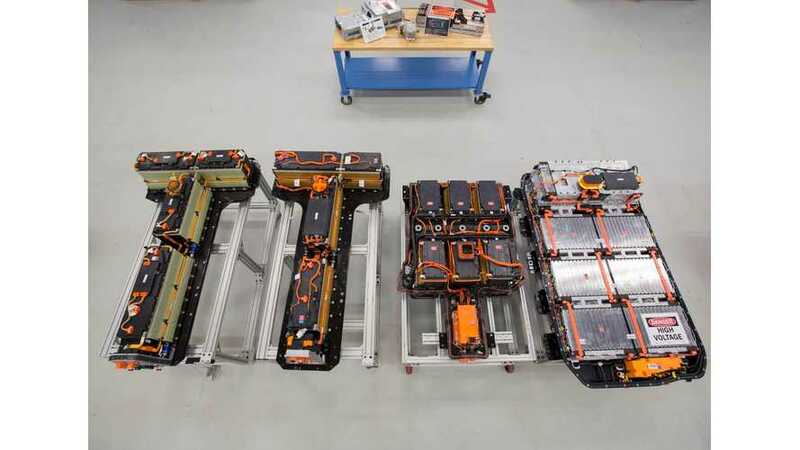 The number of battery packs sold for plug-in electric vehicles (PEV) declined by 3.4% from 2014 to 2015. 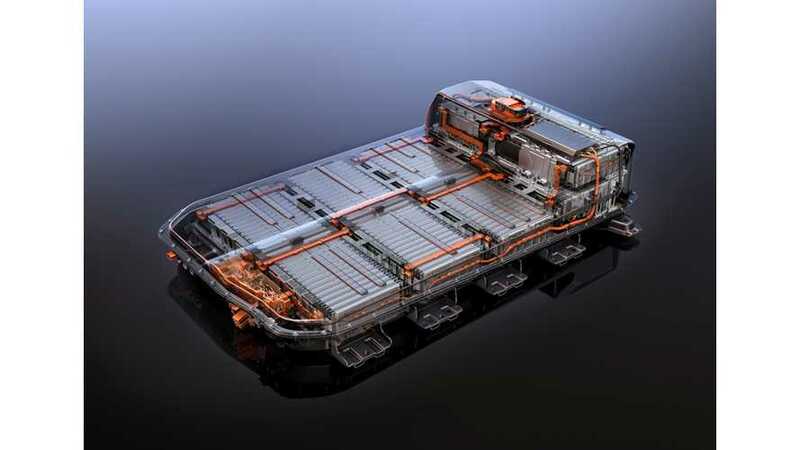 However, the total battery capacity for all PEVs sold between 2014 and 2015 increased by 22.6%. 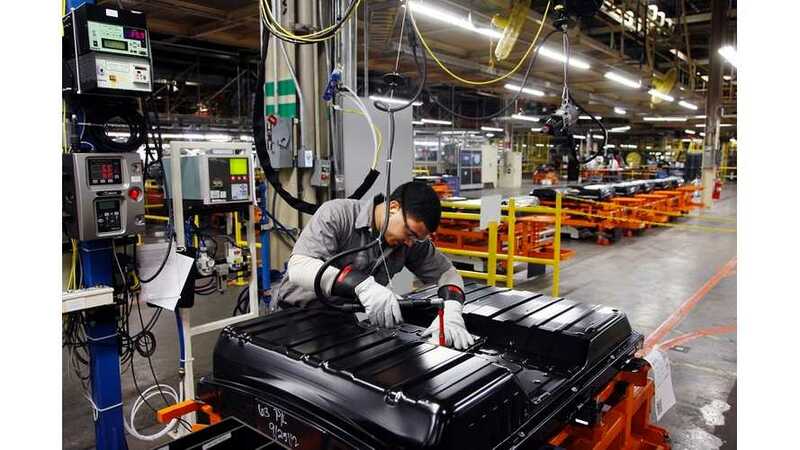 Panasonic is prepared to up its investment plans for Tesla's battery plant if needed to meet strong demand for the electric car maker's Model 3 sedan. 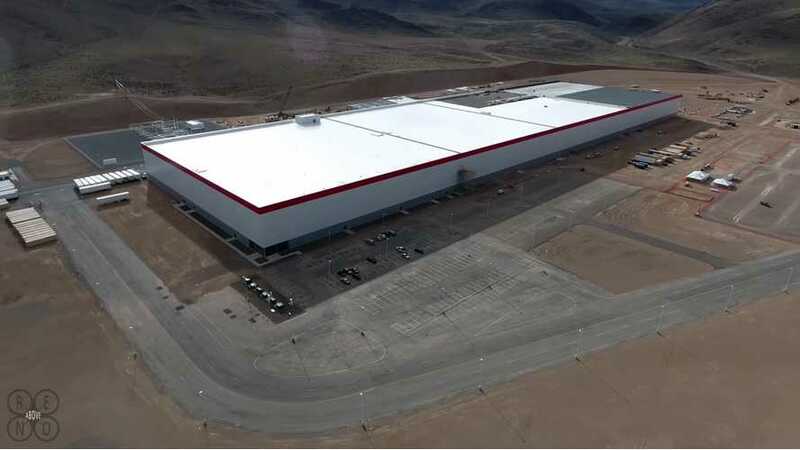 KQED Science had an opportunity to interview J.B. Straubel, Tesla co-founder and Chief Technical Officer, about details regarding the $5 billion Tesla Gigafactory. 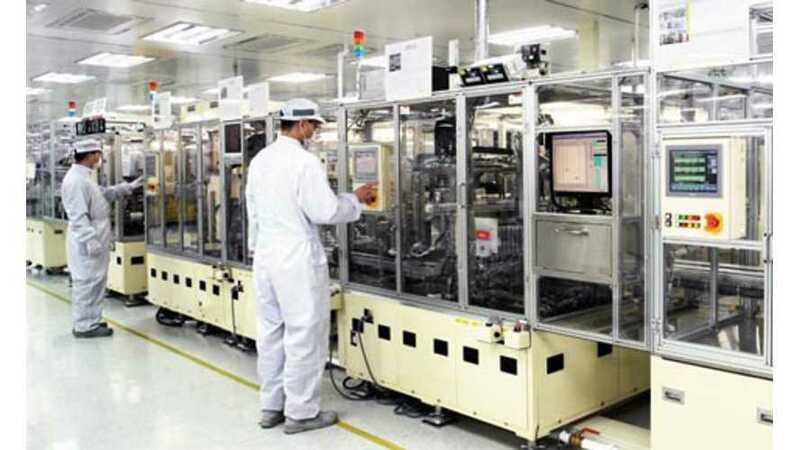 The upcoming world's largest battery factory still maintains many mysteries. 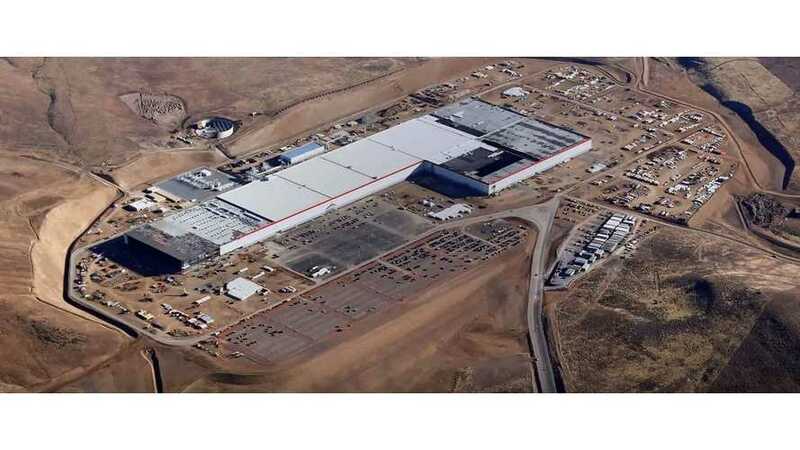 Tesla has been working on it for nearly two years and it may be another four years before it's completed.